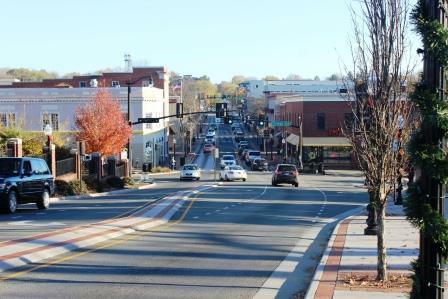 Blacksburg is a small town surrounded by the beautiful blue ridge mountains. 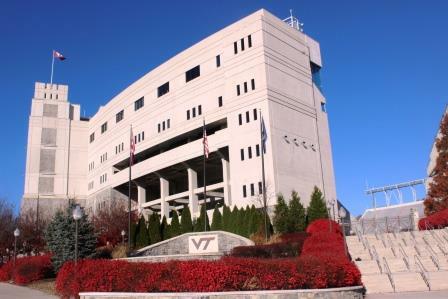 The town is home to a dense population of 43,609 individuals, largely due to the presence of Virginia Tech. Blacksburg was voted the best place to raise a family, best place to retire and best college town. As the proud home of the Virginia Tech Hokies, the small town is full of school spirit. Burnt Orange and Chicago Maroon can be seen every day of the year, not just in the fall. Drop by Lane Stadium to see what all the hype is about. The town may be small, but it is a hub for cultural experience and artistic individuals. Blacksburg is home to various art galleries. Art lovers can visit The Moss Arts Center on Virginia Tech’s campus to see a play, admire paintings or listen to an orchestra. John and I have worked together over the past year on several purchases and sales of both personal residences and investment properties. His knowledge of the housing market, negotiation, marketing, and buyer/seller representation have been phenomenal. I look forward to continually working with John and would highly recommend him to anyone! Donna is both professional and genuinely a really nice person. She has a very high degree of knowledge that helped me greatly when looking at properties. She helped me see things that I would not have noticed. She truly had my best interest at heart. I highly recommend her and her husband. They are a great team. Donna was very professional and efficient. She provided a great experience throughout the whole process from needs assessment to closing. I would recommend her to anyone shopping for a new home or investment property. We absolute love working with Donna. She has always been very quick to respond to a request for visiting any home we may be interested in. My husband and I neither have much knowledge when it comes to important things to keep an eye out for when buying a home and we have been in great hands with Donna. She addresses each question with care and caution as if it were her own purchase! Donna is an amazing realtor! She found our home and has continued to be a huge part of my happiness on the east coast! Her & her husband are extremely knowledgeable and together make an amazing team! The Travis team is wonderful. They know all about the housing market and will go to great lengths to help you anyway you need. I would recommend the Travis team to anyone buying or seeking a home. Working with John has been pleasure, actually the most helpful real estate agent I ever worked with. He went out of his way to help secure a good property at a really good price and he was on top of process daily until finalized. Any questions or paperwork needed was handled without hang- ups or delays. I highly recommend this team for any real estate deals to anyone who wants honest and helpful people to do business with. Donna is a top notch realtor! She is a professional and a leader in the business in this area. She sold my home very quickly (a month) and for the price I was wanting. She is an outstanding agent and just a very good person in general. Saying that we were stressed and overwhelmed when looking to buy our first home would be an understatement. Donna helped calm all of our worries, was there to answer any questions we had, and most importantly was upfront and honest about the whole process. She is a wonderful business woman, as well as a wonderful person! We have, and will continue to, recommend her to anyone looking to buy or sell a home and will absolutely come to her in the future! Hi John, We were down at the Lake a couple of weekends ago and I just wanted to THANK YOU for how wonderful everything turned out. It turned out even better than I imagined it could. I had a hard time looking past the dump that it was. I’m so glad you and David were able to help us see what it could look like. Thanks for making everything go so smoothly. I never had to worry about a thing (except whether I had picked the right floors/cabinets/etc … that was really hard for me!) What really amazes me is how everything looks exactly as if that was how it was planned from the beginning. Thanks for everything! THANK YOU John! You’ve help create our dream home! We are so happy with all that you’ve done. Mr. Travis, Marie and I appreciate all the work and time you put in with us. We are settled in and loving our new home. Thank you again John. John Travis went above and beyond to help. I probably would not have bought if John and his wife hadn’t made the process so easy. The whole process was made so simple for me – it was perfect. If and when I see, John and his wife will be the first people I call. They were wonderful. John Travis was an excellent realtor. His experience in construction was very helpful. Also John was one of the only realtors ever to advise us on not overpaying to advise us on not overpaying for a house. He would advise us on each house on what the most we should pay. I will refer John to other home buyers. John Travis was great! As of the end of April 2017, Blacksburg has had 255 new listings as compared to 274 new listings at the end of April 2016. This is a reduction of available inventory of 6.9% year-over-year. 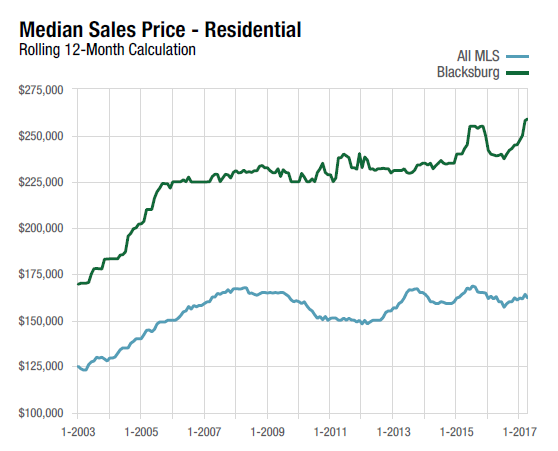 In April 2017, the Average Sales Price was $269,076 in Blacksburg as compared to $237,524 in April 2016 which is 13.3% greater year-over-year. The average days on the market for Blacksburg in April 2017 was 44 days as compared to 93 days in April 2016. The community is family friendly and hosts multiple children’s events. The Blacksburg Children’s Museum is located on South Main Street and is a great place to take the kids. There are also multiple playgrounds around the area. 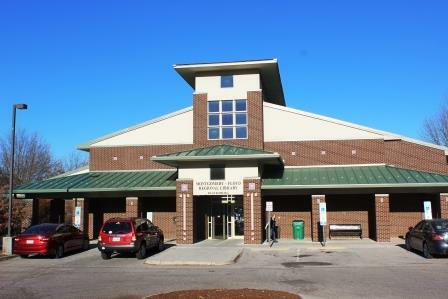 The Blacksburg Public Library hosts plenty of activities for children to craft and learn. The nightlife isn’t too shabby either. There are great restaurants, plenty of local music and bars. From Greek food, to pizza and tacos, Blacksburg has something for everyone. 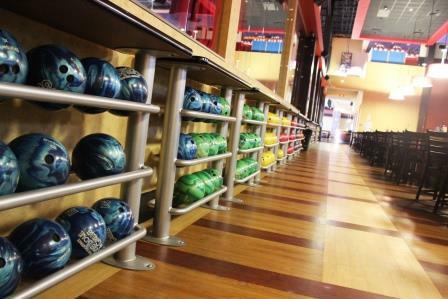 For a more relaxed night out, go to Frank Theatres CineBowl and Grill to catch a 3D movie, bowl and get a bite to eat. Active individuals will fit right in. 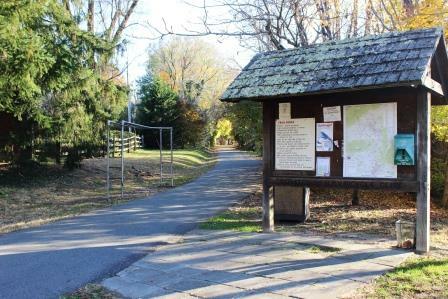 Cycle, stroll or run on the beautiful 7.5-mile Huckleberry Trail. Outdoor lovers can tube down the New River Junction for a lazy afternoon. If you are a fan of wildlife and foliage, you will enjoy the beautiful views of Hahn Horticulture Garden at Virginia Tech. If you would like more information about our communities and listings or would like to schedule a home tour, we're here to help. Complete the contact form below or feel free to call us directly. Copyright © 2019 The Travis Team. All rights reserved. | Site by The PRIME Factory.